Part 2 of Fox’s Soros Expose: Why’s He Spending $48 Million on the Media? Investing in Precious Metals: Soros and Sprott Investing In the Same Manner? Lear Capital: Soros Sells and Gold Tumbles? Why Is Soros Spending Over $48M Funding Media Organizations? 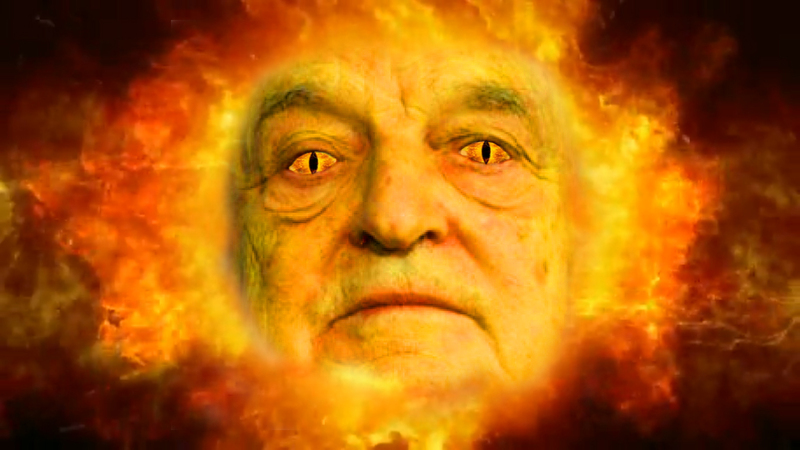 George Soros Sold 93K Shares of Apple, What Should You Do? Why Don’t We Hear About Soros’ Ties to Over 30 Major News Organizations? Dana Quixote Gloriously Defeats Imaginary Soros Bloggers! Reader’s view: Don’t let unions take our freedoms away Watching children supporting unions, I cannot for the life of me imagine what their Wisconsin parents are doing. 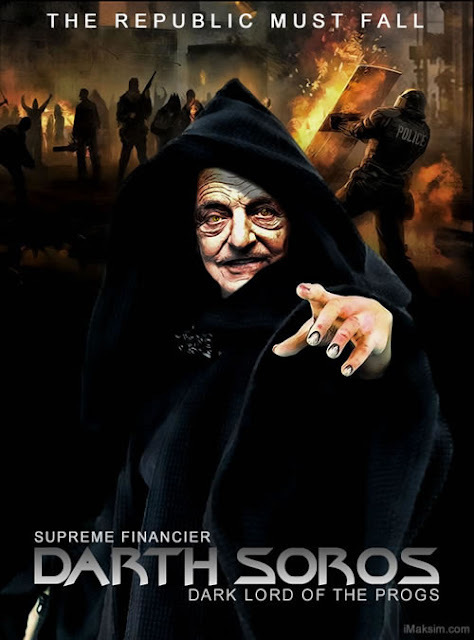 Is Soros Right to Get Out of Gold? Why is George Soros Selling Off His Gold and Silver? George Soros a Student of the Austrian School?